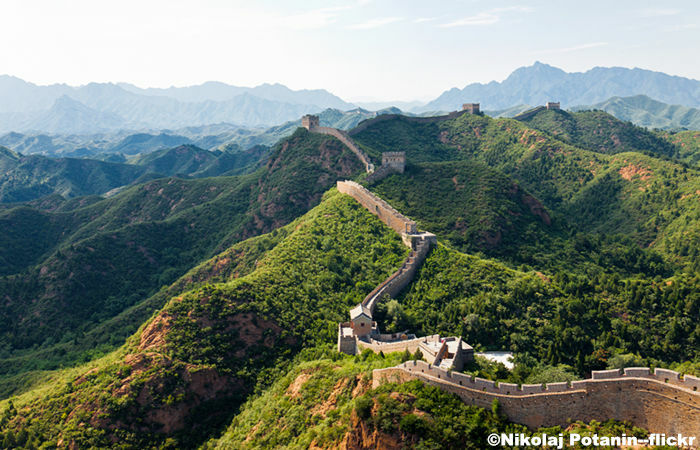 Two ways coach transfers from your hotel to Jinshanling Great Wall, enjoy the magnificent construction and breathtaking views at Jinshanling Great Wall. 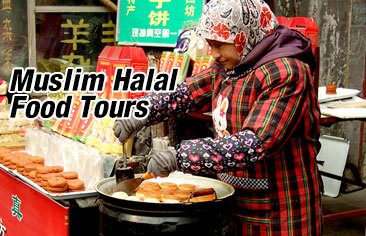 No forced shopping to any tourist shop or factory. No optional tour. Please select your hotel, BOOK NOW, see pickup time on the next page. If you can not find your hotel, select "Z - my hotel is not in the list", tell us your hotel name and receive your pickup time by email. 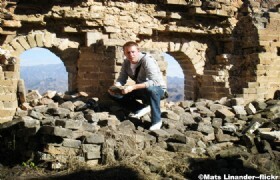 In the morning, our guide will meet you at the lobby of your hotel from 06:30 to 06:30, transfer you for the adventurous hiking at Jinshanling Great Wall. 06:30 - 09:00 drive to Jinshanling. We prepare some simple food for breakfast on the coach. Jinshanling Great Wall, located in Luanping County of Hebei Province, is one of the best-preserved parts of the Great Wall. 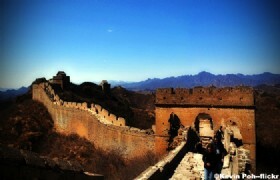 It was first built during the Ming Dynasty, but has not been repaired since the year of 1570. Jinshanling Great Wall stretches a length of 10 kilometers from the mighty Wangjinglou Tower in the east to the Longyukou in the west. It has an elevation of 700 meters with the highest place being the Wangjinglou Tower where you can get views of Beijing. Jinshanling Great Wall was constructed into a complete military defense project with more than 100 watchtowers, passes and beacon towers. Though you can walk as long as you can on the Great Wall, because the Wall was built on high mountains, you climb up one mountain after another, so people usually visit 5 watch towers only. All watch towers are built on the mountain summit. Entrance tickets fees to Jinshanling Great Wall. 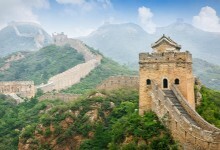 Airfare or train tickets to enter or leave China. A minimum of 1 Adult(s) per booking is required.